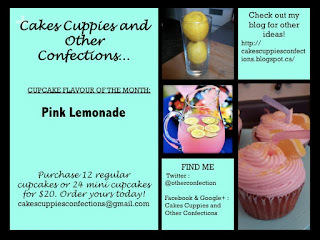 Cakes, Cuppies And Other Confections: July cupcake of the month! Nothing beats a cool glass of lemonade on a hot summers day! 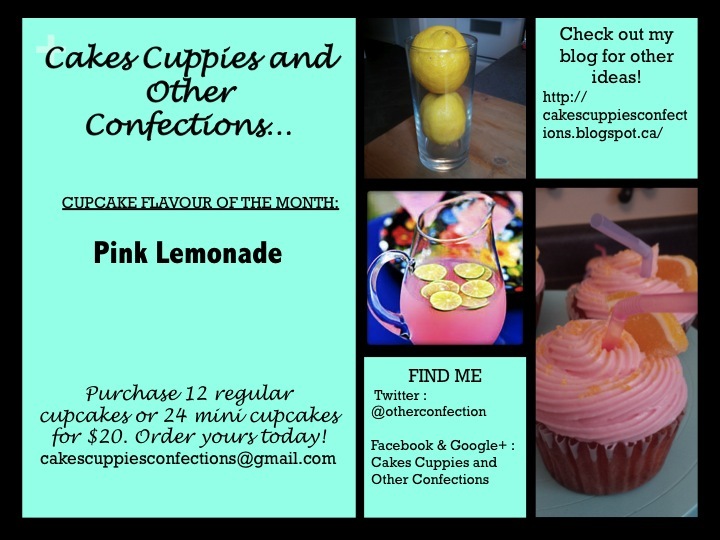 Pink lemonade cupcakes! July cupcake of the month!